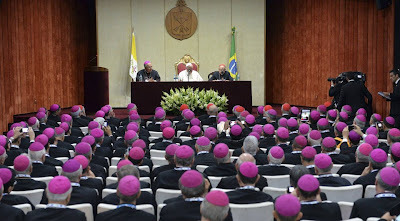 Whispers in the Loggia: Pope to Bishops: "Are We Still A Church Capable of Warming Hearts? Do We Walk With People in Their Night?" Pope to Bishops: "Are We Still A Church Capable of Warming Hearts? Do We Walk With People in Their Night?"